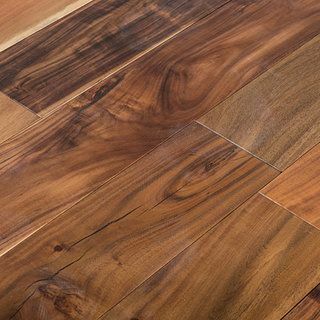 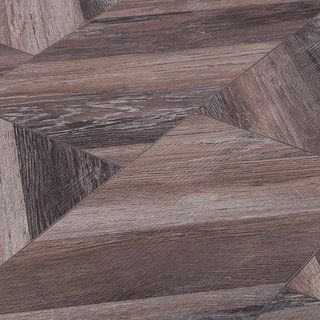 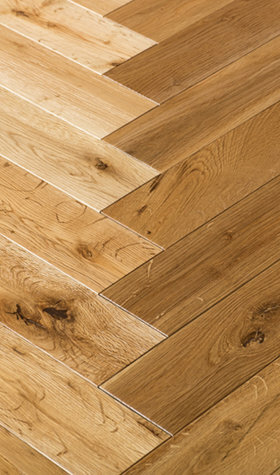 Our range of Birch Hardwood Flooring and solidwood floors is full of rustic appeal and natural colour contrasts. 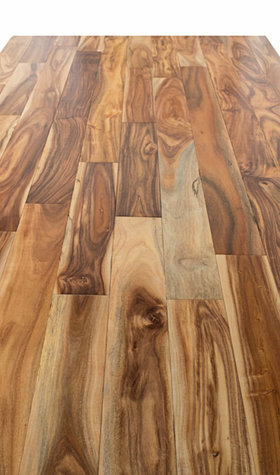 A birch floor really shows off the stunning character of a natural wood floor. 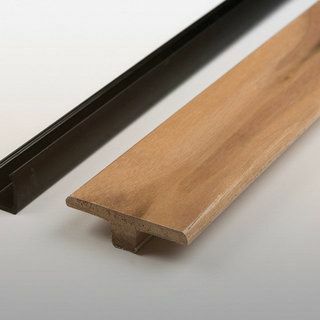 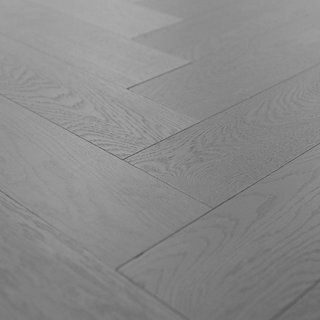 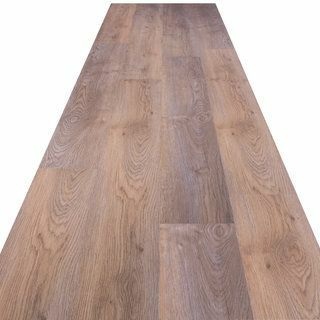 Birch Hardwood Flooring is fine-grained wood and pale in colour, often with an attractive satin-like sheen.